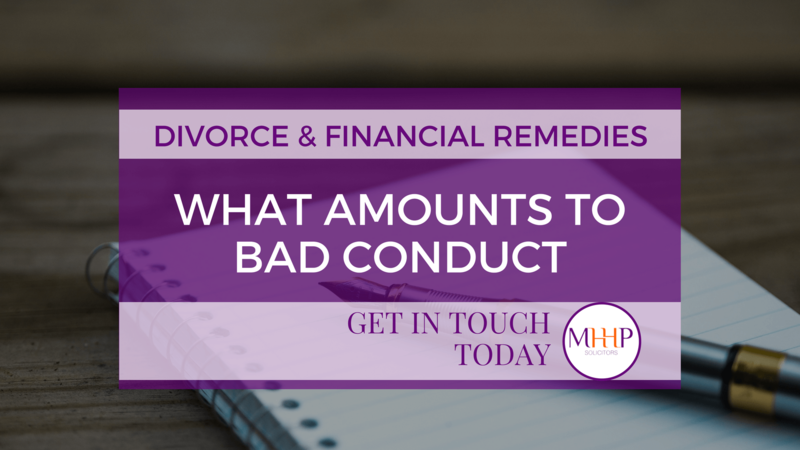 As an experienced family lawyer, I have dealt with many divorce cases over the years and being at the “coalface” I have seen first hand that our current divorce laws can make an already painful time even more difficult. 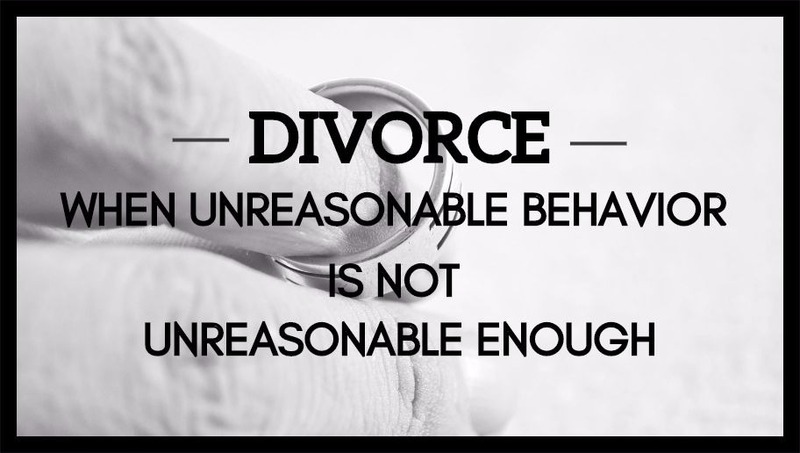 Under the current law in England and Wales, couples seeking a divorce must either be separated for 2 or 5 years or allocate blame for the breakdown of the marriage on the basis of their spouse’s desertion, adultery or unreasonable behaviour. According to new research by Scottish Widows, 7 in 10 couples fail to consider pensions during divorce proceedings and this leaves women short changed by £5 billion every year, losing out on benefits after the end of their marriage. Also, of concern is the research’s findings that almost half of women (48%) have no idea what happens to a pension when a couple gets divorced. According to the Office for National Statistics latest release on 8 November 2017, there are 3.3 million unmarried couples living together in the UK and this is the fastest growing type of family in the UK. This week, Resolution – a group of some 6,500 family lawyers committed to the constructive resolution of family disputes and which campaigns for a fairer justice system is shining a light on lack of protection afforded to millions of unmarried couples with Cohabitation Awareness Week.